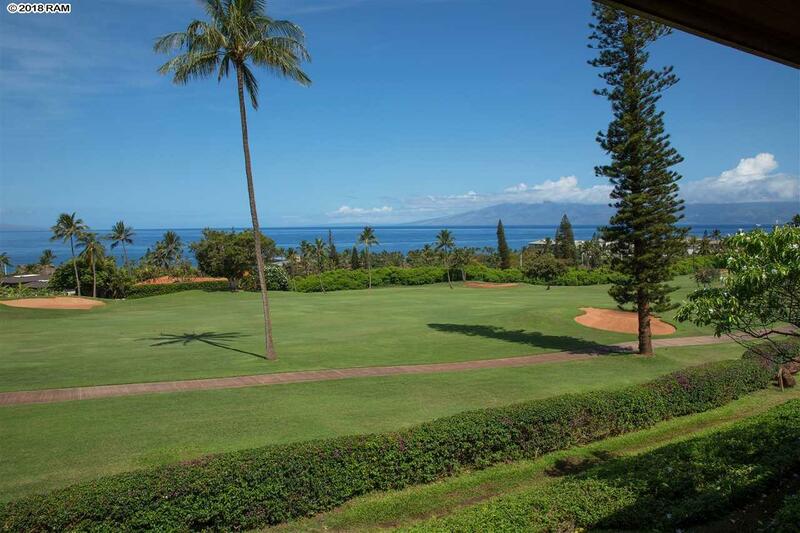 Excellent location at the Masters, with views of the Pacific Ocean and Kaanapali Golf Course. Located on the second floor, this unit features vaulted ceilings, hardwood cabinetry, granite countertops and stainless steel appliances. Fully furnished, ready to move in or rent out. 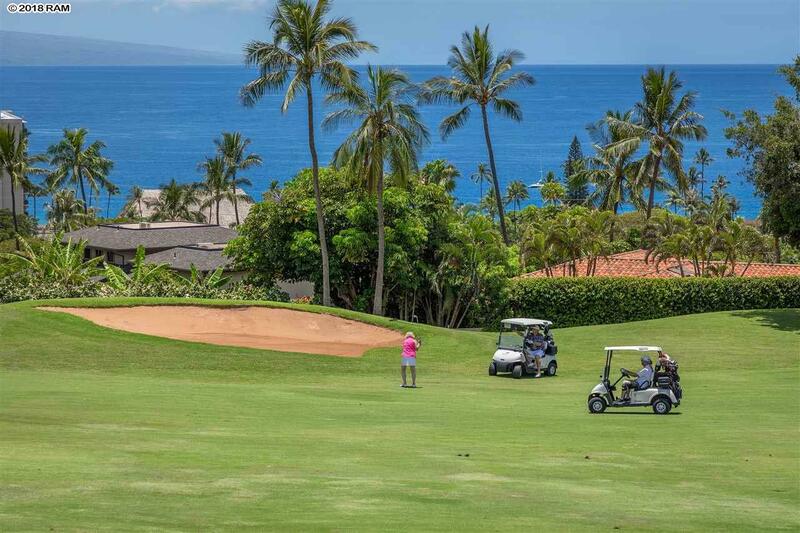 The Masters at Kaanapali is a luxury, low density community located on Kaanapali Golf Course, featuring 2 recreation centers cabanas and tennis courts. 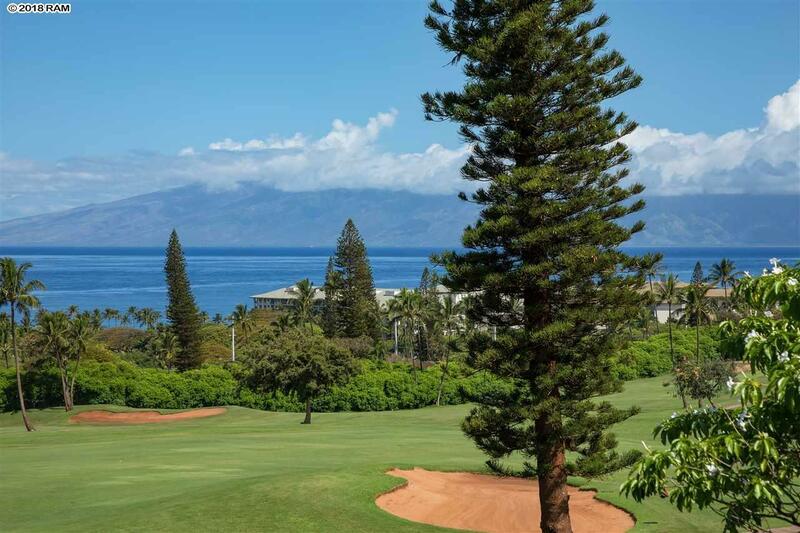 Walking through this development feels like walking through a botanical garden, featuring diverse Hawaiian flora. 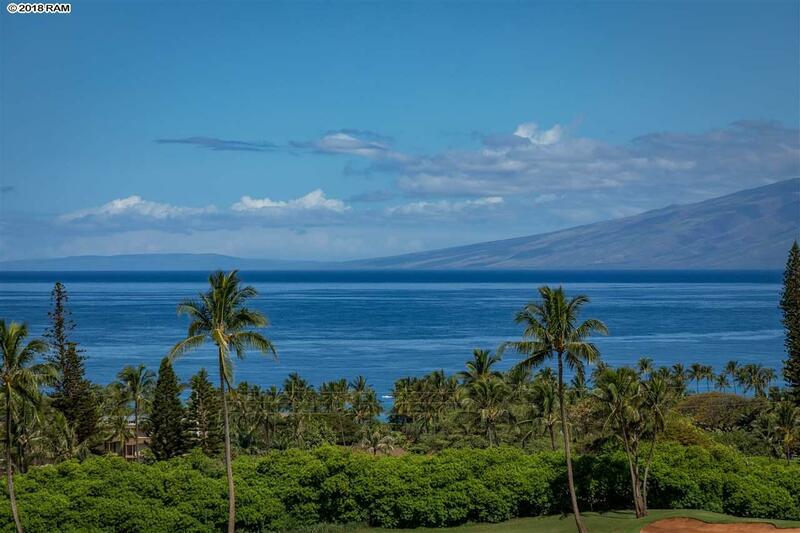 Close to famous Kaanapali Beach with its fine dining and shopping.